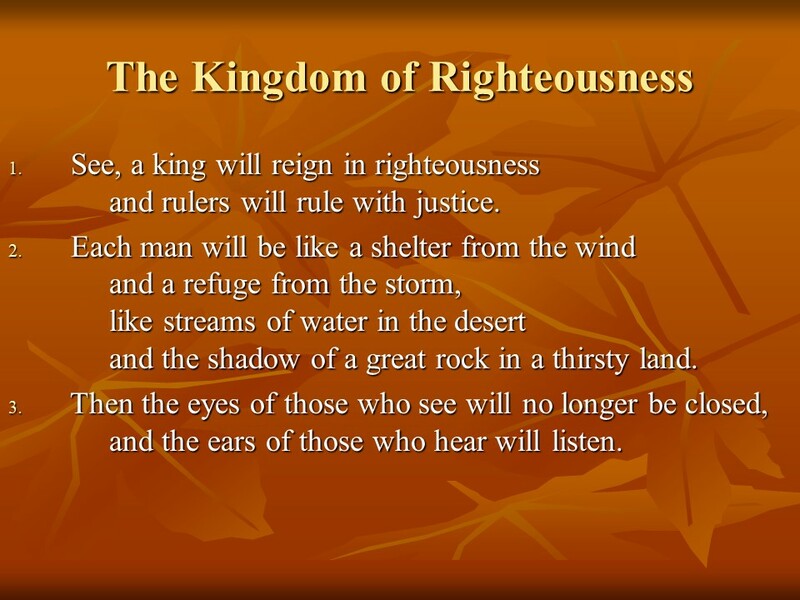 Isaiah 32 – Len Bilén's blog, a blog about faith, politics and the environment. 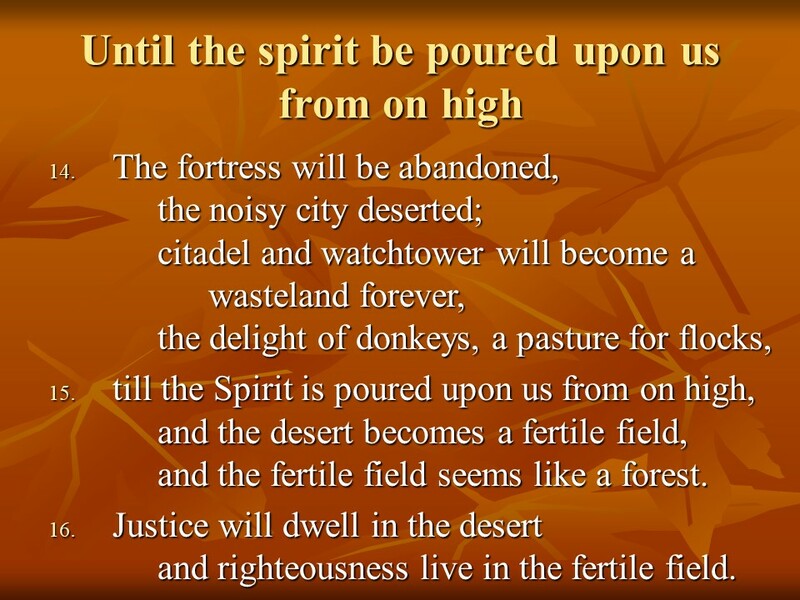 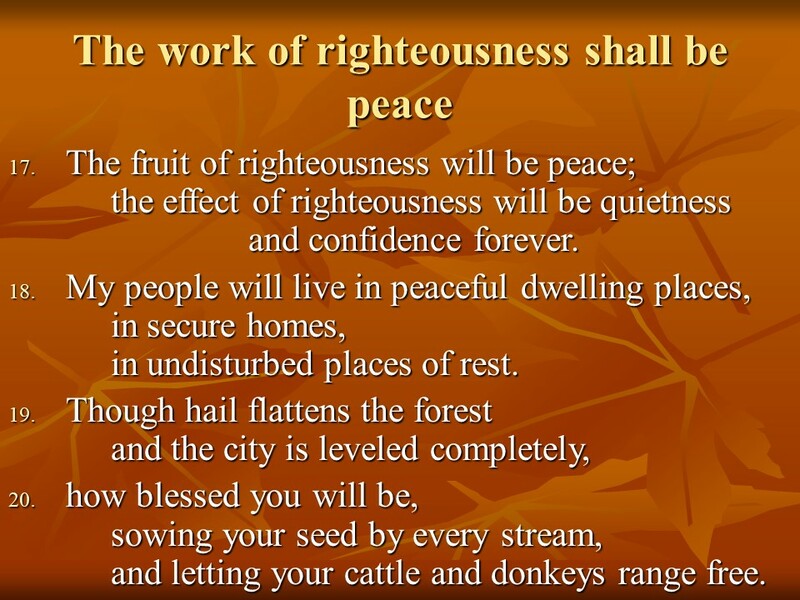 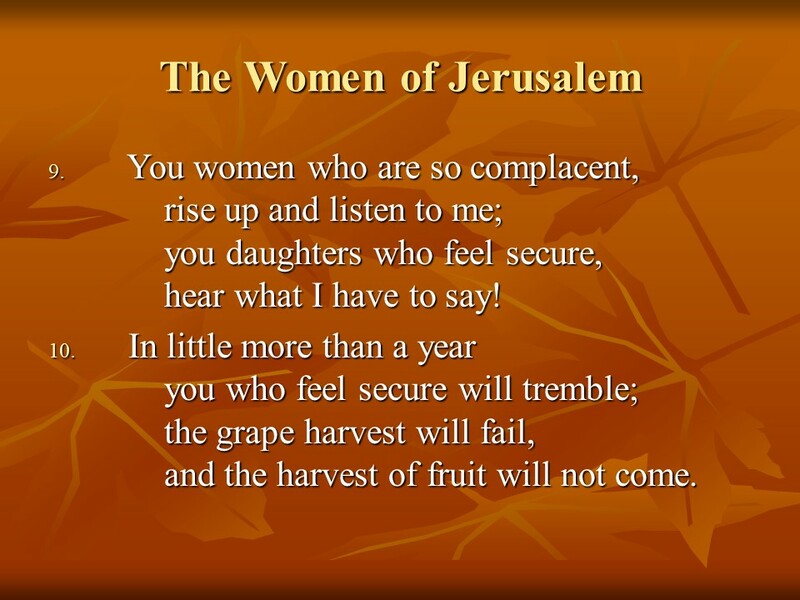 Isaiah 32, the Reign of Righteousness, don’t be complacent, the Holy Spirit brings righteousness and peace. 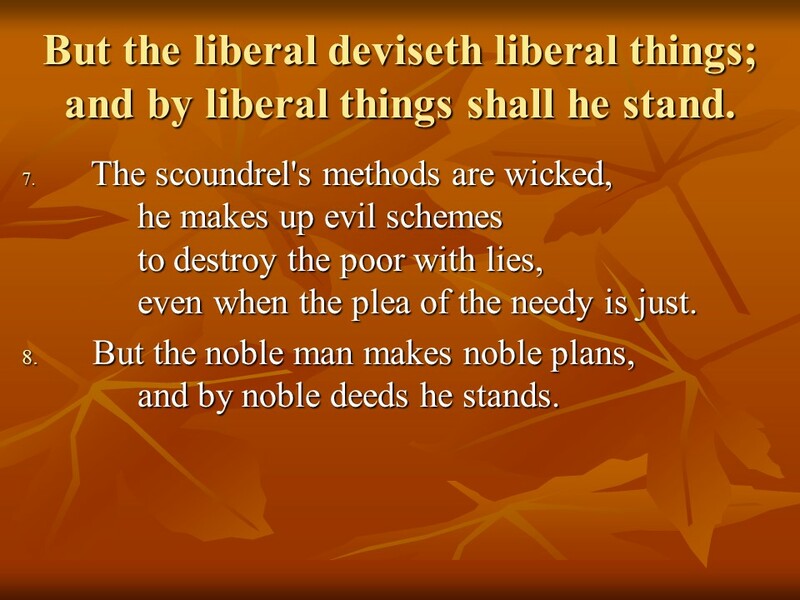 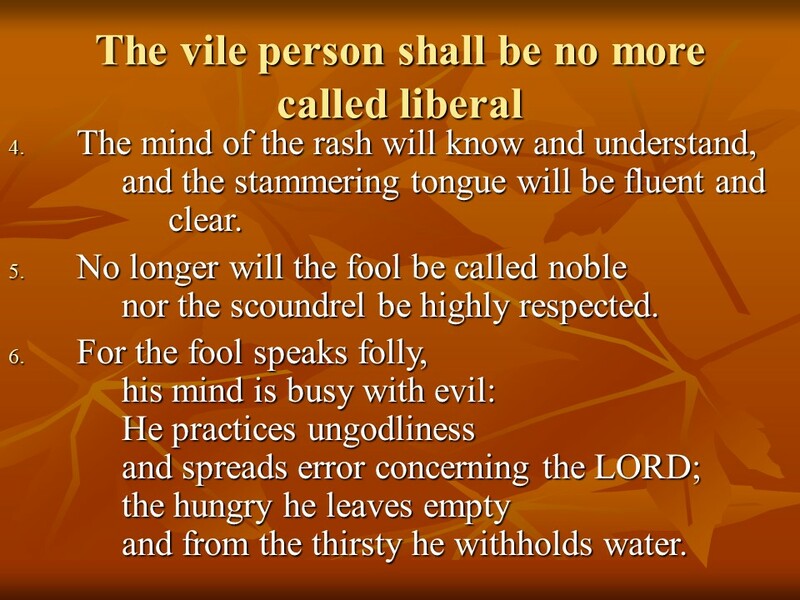 The meaning of the word liberal has surely changed since the time of King James. 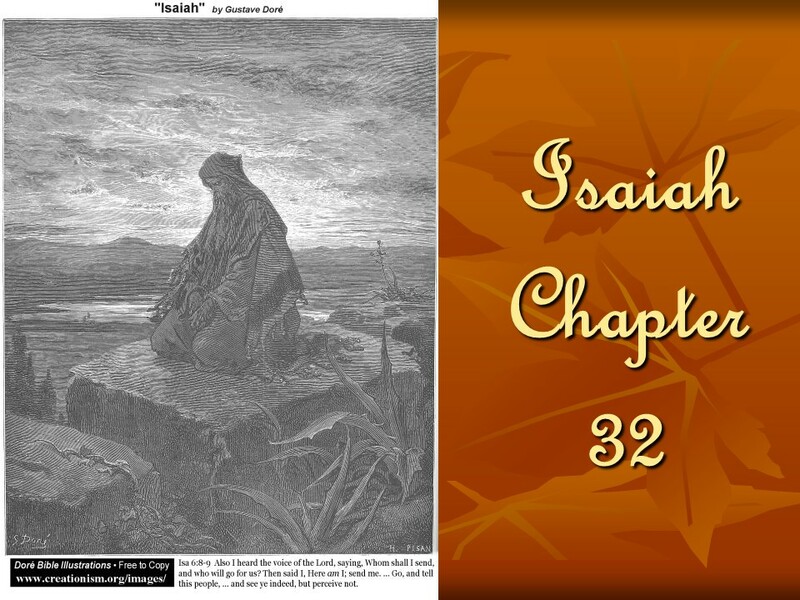 Posted on November 13, 2017 Categories Bible, faith, IsaiahTags faith, Holy Bible, Holy Spirit, Isaiah 32, religionLeave a comment on Isaiah 32, the Reign of Righteousness, don’t be complacent, the Holy Spirit brings righteousness and peace.